The Horse Chestnut is a deciduous broadleaf tree native to the Balkan peninsula. Rarely found in woodland, but is a common site in parks, gardens, streets and village greens. The Horse chestnut was first introduced from Turkey in the late 16th century and widely planted in the UK. 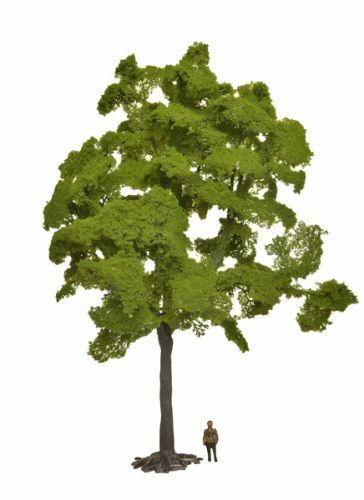 A mature tree can grow to 40m and live in excess of 300years!